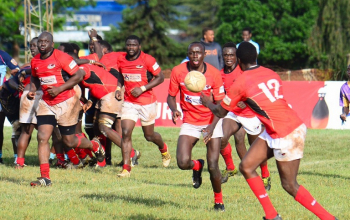 The Mwamba Cup Final pitting Strathmore and KCB, planned for the Impala grounds for a 2pm kickoff on Saturday 5 May, failed to take place as planned. According to the Kenya Rugby Union (KRU) a tabled appeal, to be determined on Monday, has had to delay that final to Saturday 12th May. 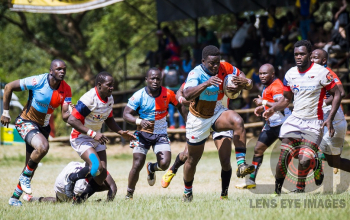 For a place in the final Strathmore edged out Homeboyz 8-0 as KCB II defeated Nakuru 29-6. 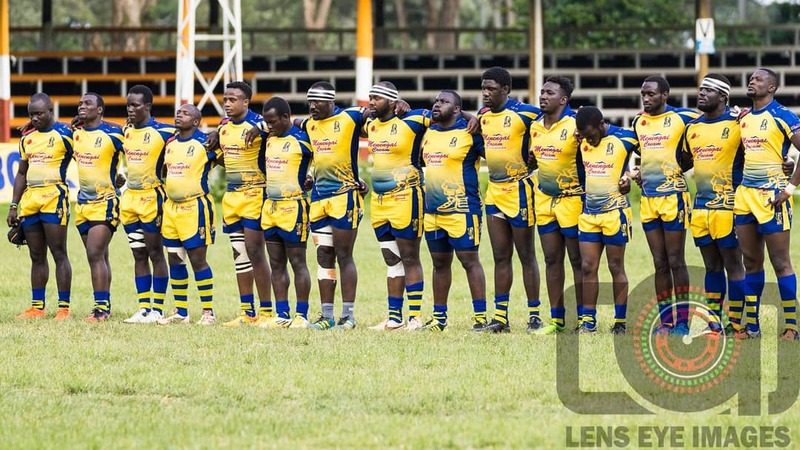 KRU confirms that the postponement arose from an appeal by semi final losers Homeboyz RFC (pictured). 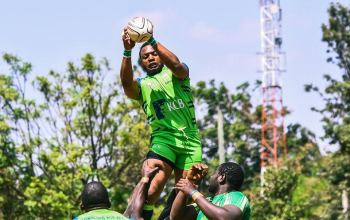 The outcome of the appeal will determine the team to play KCB next weekend.